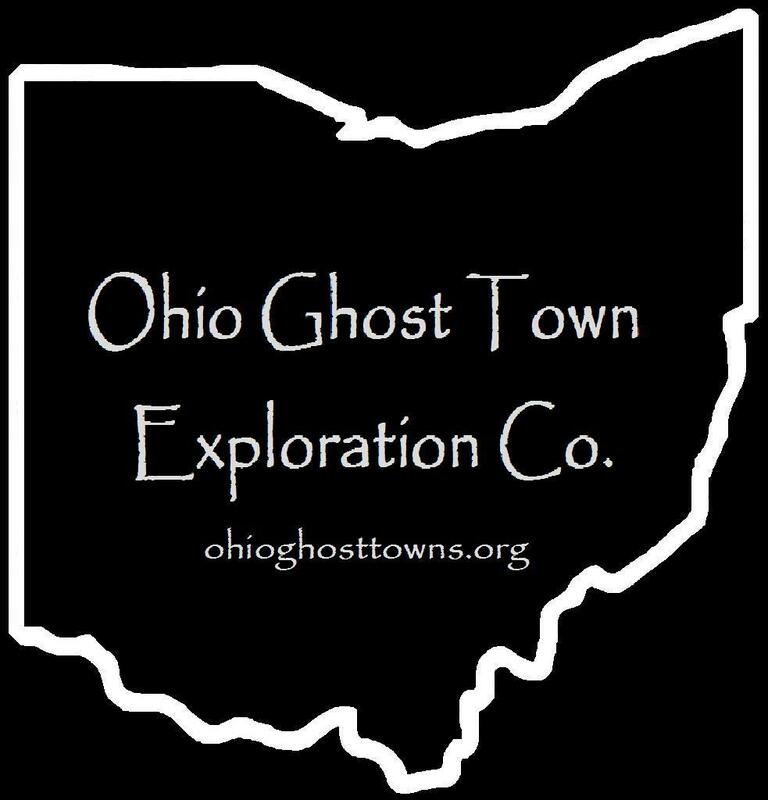 Muskingum County – Ohio Ghost Town Exploration Co.
Zanesville was named after Ebenezer Zane (1747 – 1811) who blazed Zane’s Trace, an early pioneer road that went from Wheeling, West Virginia to Marysville, Kentucky. The town of Zanesville was platted in 1799 by Ebenezer’s son-in- law John McIntire (1759 – 1815) near the confluence of the Muskingum & Licking Rivers on land that was basically his marriage dowry. John also operated a hotel & a ferry. Zanesville grew quickly with its good location & started booming with the completion of the Muskingum River Navigation System in 1841. Ohio Historical Marker #9 – 60 near a park on Main St next to the Y Bridge tells the story of the locks. They were large enough to accommodate newer steam boats & trade around the area flourished. The Y Bridges are highlighted by Ohio Historical Marker #3 – 60 at the “3 Y’s” of the bridge. It’s the only bridge in the U.S. with that unique shape. In the mid – late 1800s, Zanesville had a second population boom with an extensive railroad system going through town. There were several train stations over the decades. The Zanesville Terminal Railroad Station at the corner of 3rd St & Market St was built in 1917 & is currently used for offices. It closed in 1968, was restored in 1989, & is on the National Register Of Historic Places. Another station that was on the Wheeling & Lake Erie Railroad sits at the corner of Linden Ave & McIntire Ave. Zanesville also had lots of pottery shops which opened up after clay was found in the region. Ohio Historical Marker #16 – 60 on Linden Ave in front of the Roseville Pottery building has info about the company & industry. There are also a few other Ohio Historical Markers in town.